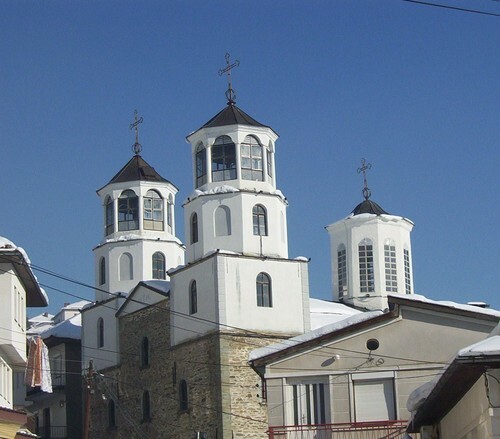 Nikola Martinovski (1903-1973) one of the most important Macedonian contemporary painters was born in Krusevo and to the town he donated 62 paintings which are now exhibited in his birth house. 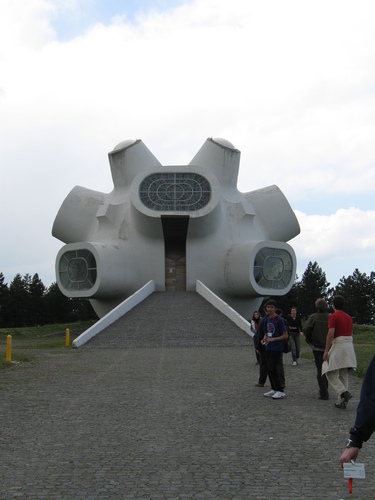 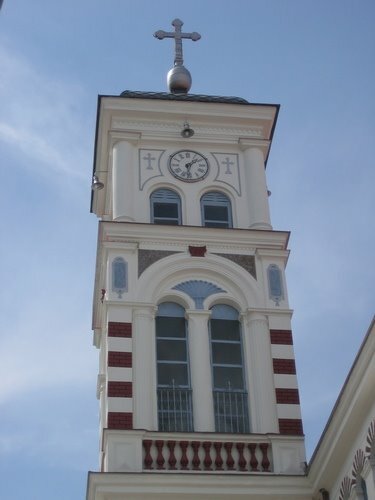 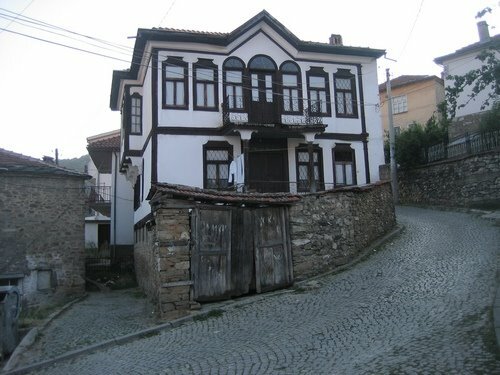 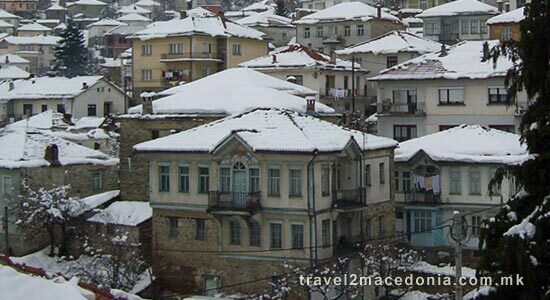 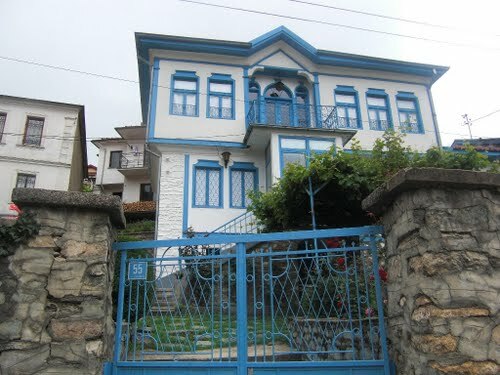 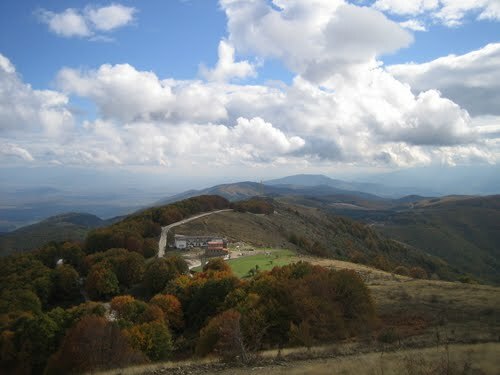 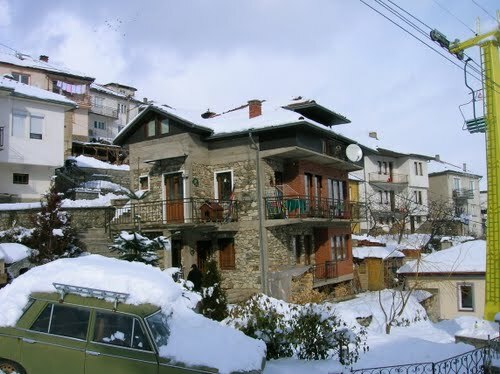 The house itself is excellent example of Krusevo architecture and it is worth exploring. 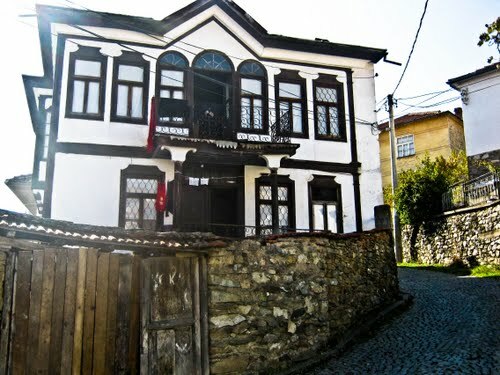 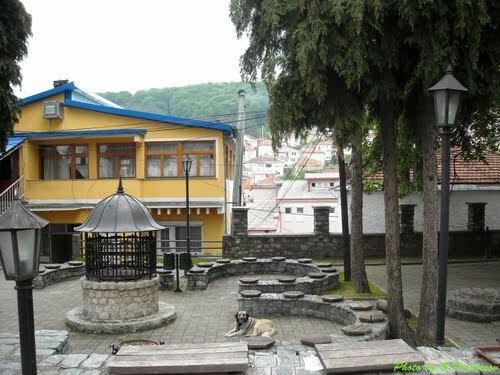 Also a small ethnological museum has been set up inside the house. 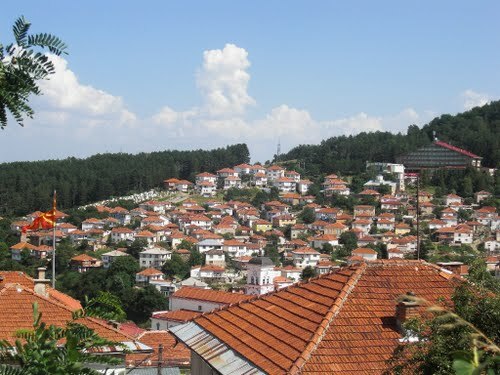 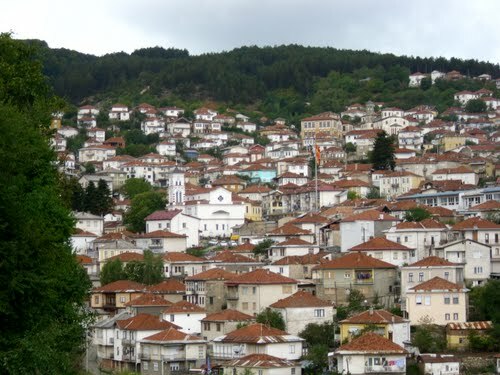 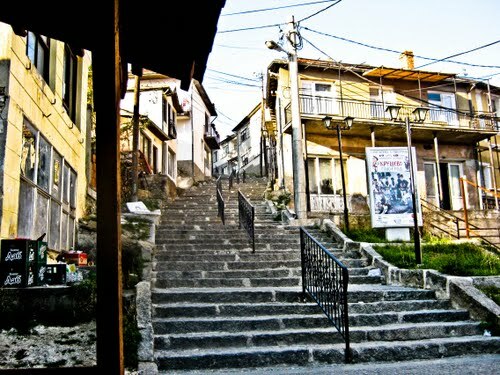 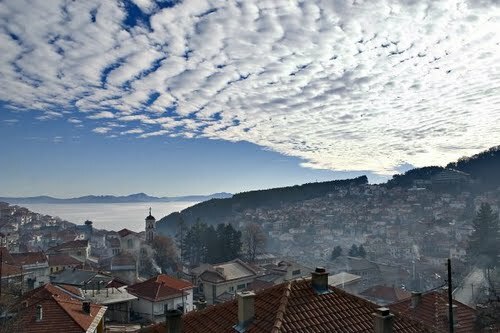 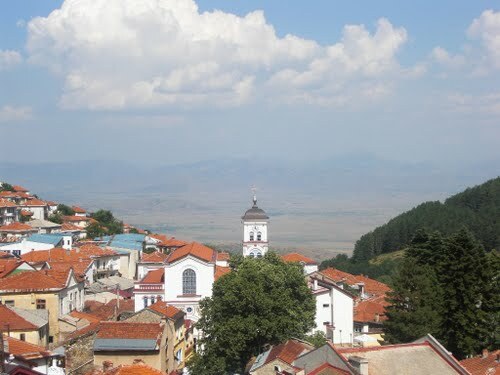 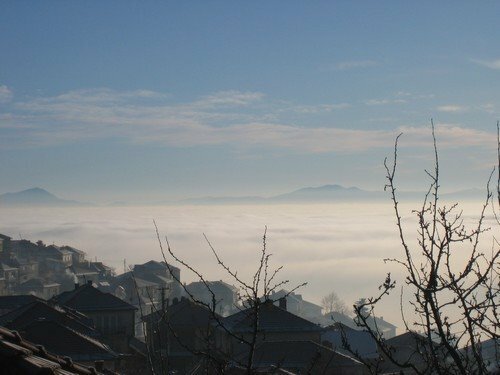 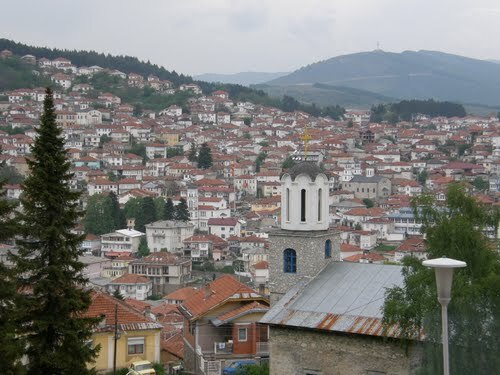 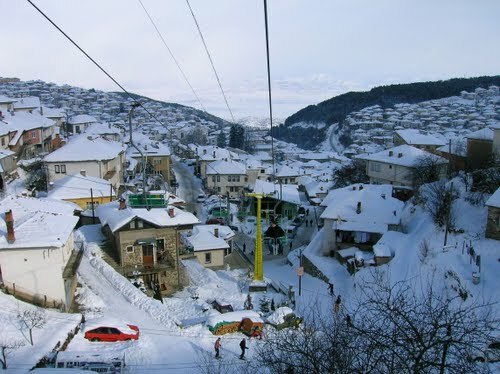 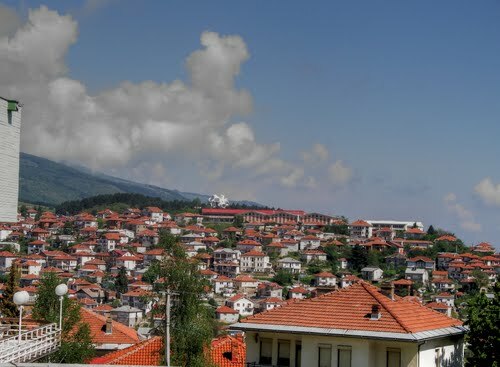 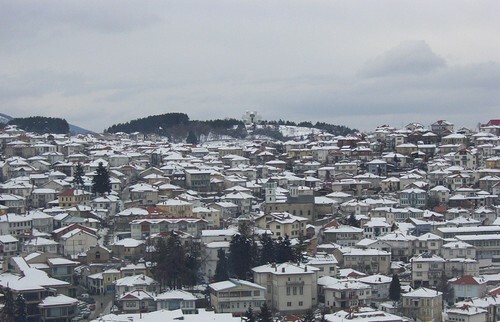 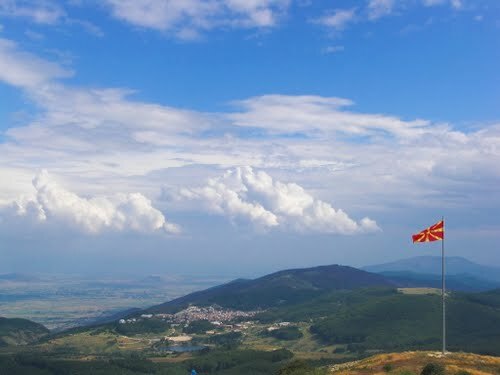 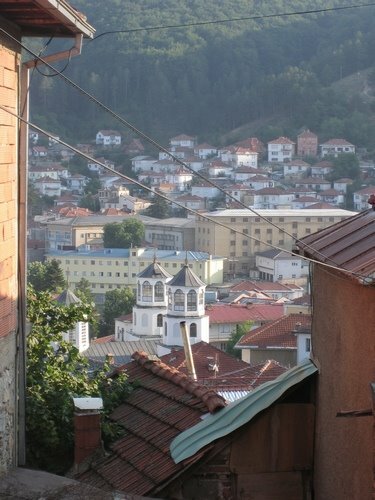 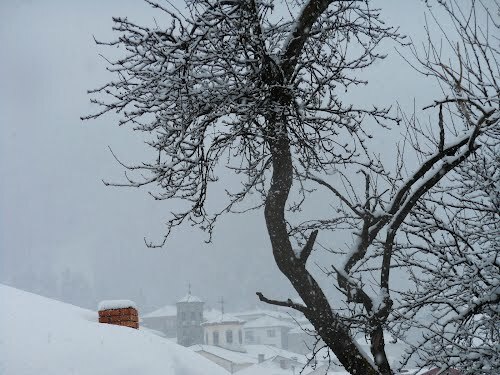 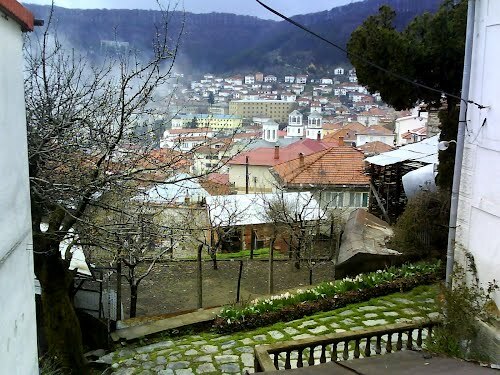 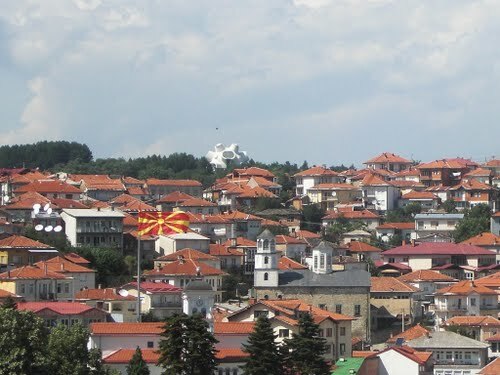 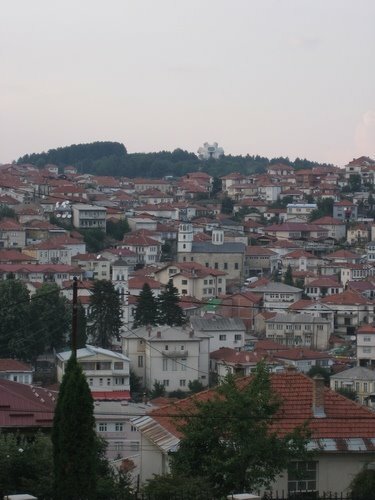 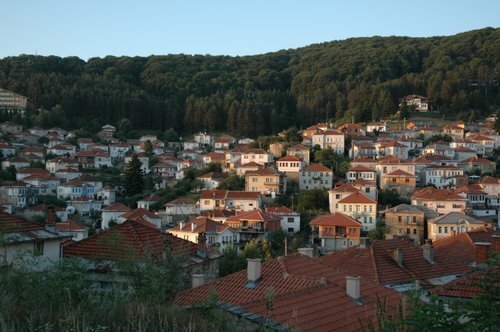 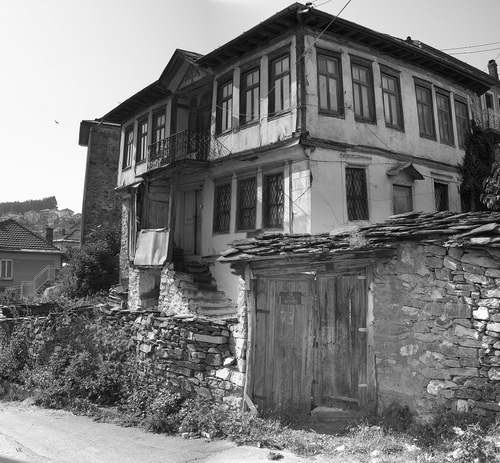 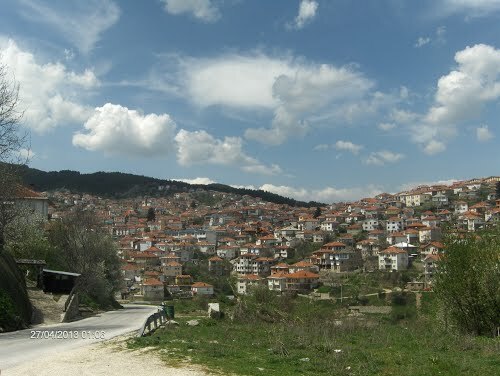 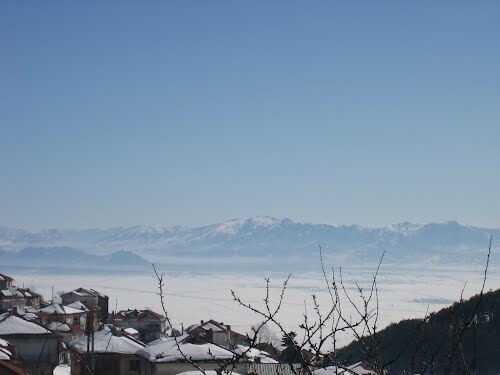 Visiting the gallery gives you a chance to admire not just Martinovski works, but also the beauty of Krusevo houses.